Sparkle and shine during festive occasions! 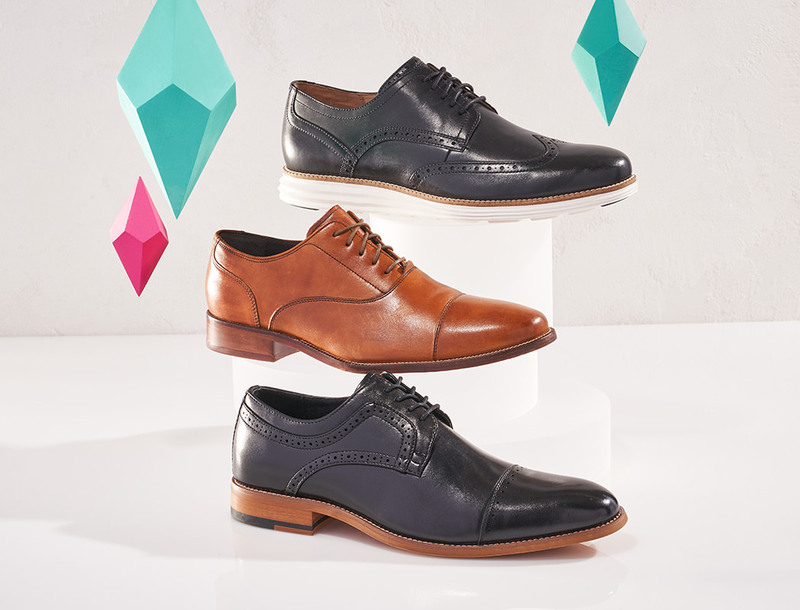 Perfectly polished dress styles for him. 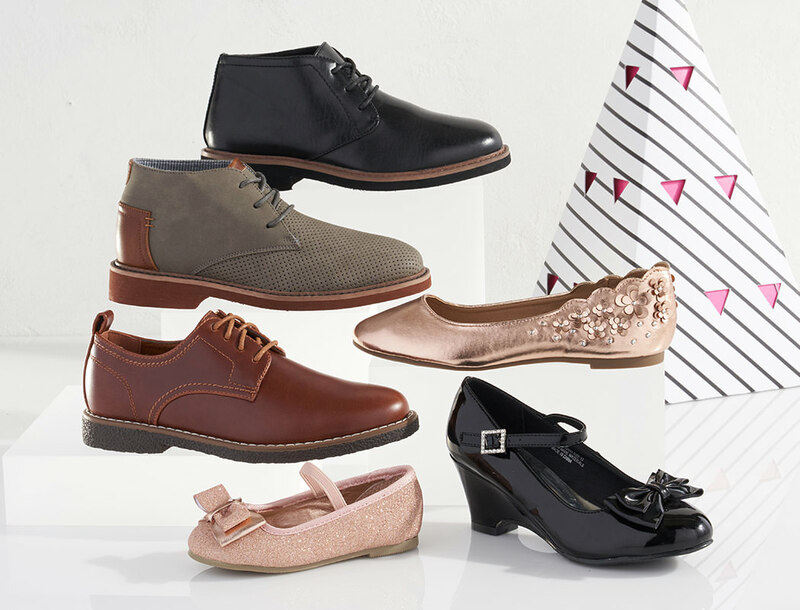 Kids’ dressy styles perfect for pictures and parties! 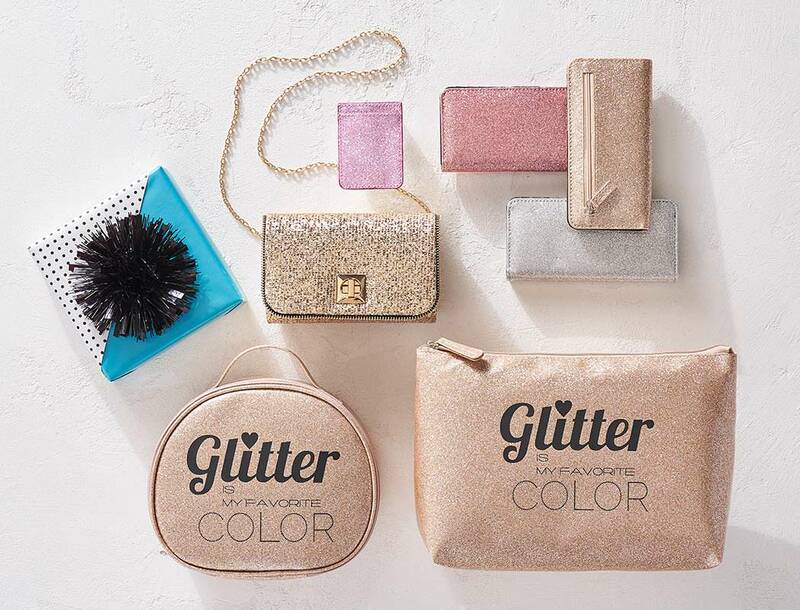 The holidays are made for glitter accessories! 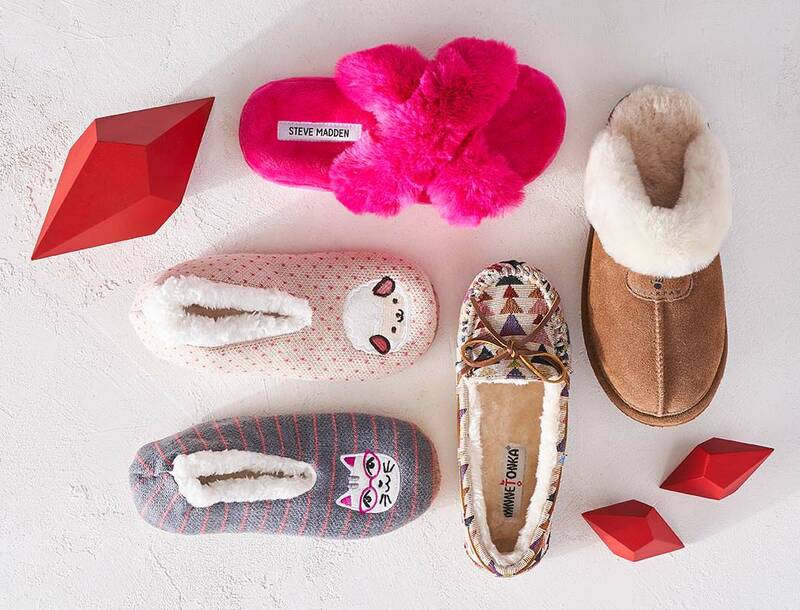 The most wonderful time of the year for slippers! 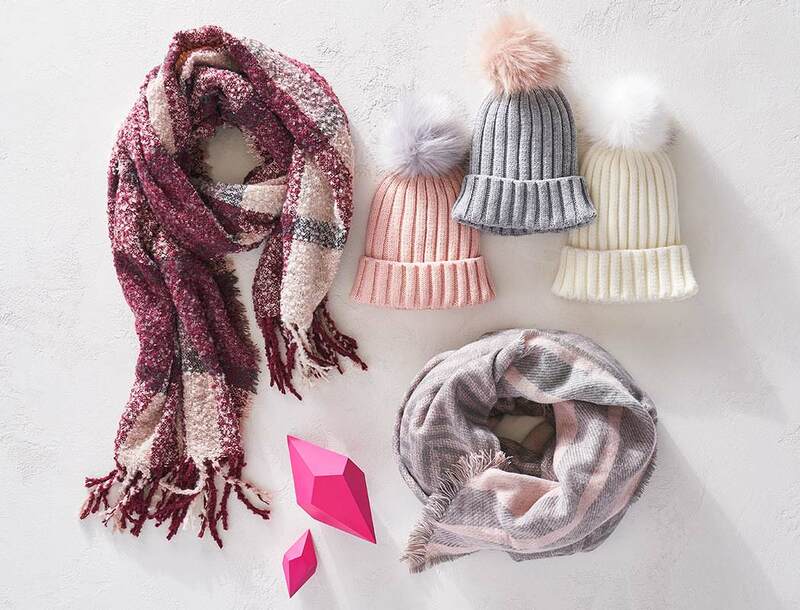 Warm her heart with super cute accessories. 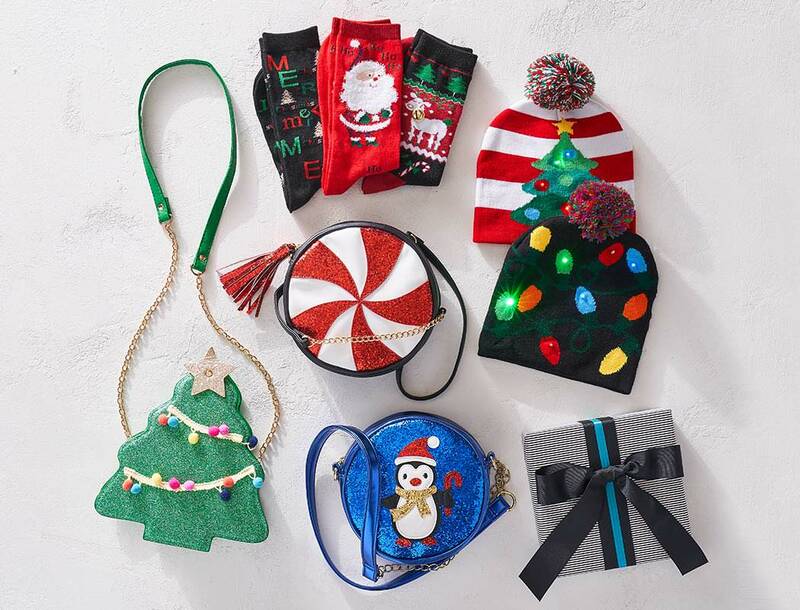 Fun and festive accessories they’ll love!